When you look at your wedding images for the first time,we want you to say WOW!! Maybe after that we imagine you will be grinning from ear to ear and possibly after that you may shed a tear or two. After that we want you to be thinking "We made the right decision hiring professional photographers, our wedding day looks amazing and it was worth every penny. To be honest, we would be horrified if you thought anything else! Question 2 Do you like the photographer and would you be comfortable spending most of your wedding day with them: You can find out who we are and what we are all about on our About Page, here and you can read reviews on Facebook here. We get great reviews because we love what we do, we have a relaxed natural style that lets you enjoy your day, we put you at ease and we put you first. Local weddings (within 30 miles of Chester) - £1000 in 2019! Our style is photo journalistic which means we don't direct but observe. There will be many special moments during your day which you will only discover once you receive your images. We look for the hidden, the fleeting, the real and authentic. We aim to blend in until you hardly notice we are there and capture natural organic images that aren't forced or posed. At some point during your day we might ask you to break away for a brief moment to capture some natural and candid portraits of just the two of you. While we won't ask you to pose, we may however, direct you to the best light or locations to capture something special. We always remember its your wedding day not our photo shoot! The average amount of photos you will receive will be around 400 – 800, depending on how long the wedding coverage is. All the images we deliver will be individually edited and will be a mix of black & White and colour. If you want just colour or just black and white we can do that but often our clients leave it to us to decide. Yes of course. While we always advise to keep these to a minimum we also understand that this is a day when family and friends come together to celebrate with you and its a great opportunity to have some family portraits. Absolutely not we love to travel and have covered weddings all over the UK as well as Scotland, Germany, Italy and Canada. A wedding overseas will probably cost the same or only slightly more than one in the UK. It depends but often if its somewhere we want to travel too we will treat it as a break and look to keep it within your budget. You may be thinking why would you want to fly us out when you can book a local photographer. Probably because we speak the same language so there will be no misunderstanding, we will book accomodation very close to you so can provide full day coverage and maybe a day either side if you wanted it. We would feel honoured to be there so will pull out all the stops while a local photographer may well see you as just another client. We can also meet in person before and after and continue to provide a service and advise before and long after the wedding is over. Although the pictures are yours to keep and share with family and friends, print put on social media and use as you wish the photographer always owns the copyright of the images. All this means is you can't sell the images commercially but they are yours to use and keep. Don't worry we always keep a backup of your images and will supply them again free of charge if you ever lost the digital files. However we do recommend you keep a backup of your images or better still let us create a wedding album for you. We believe digital images should grow up into real photographs! We aim to deliver your images within three weeks and tried hard to surprise you with delivery well before that but it all depends on how busy we are. We will always deliver a selection of images for sharing with friends within 24-48 hours of the wedding. We book up quickly especially in the spring/summer months. You can contact us here and enquire if your date is free. If it is we can arrange to meet or have a chat over Skype/messenger or just a plain old fashioned phone call. To go ahead we would then send you a contract to sign and a deposit of £250 would see your wedding date secured in our diary. Venue/Date/What you are excited about! Thank for getting in touch, We really appreciate your enquiry and we promise we will get back to you as soon as possible. AS PART OF OUR ETHOS TO PROMOTE AND LIVE A MINIMALISTIC LIFE AND BUSINESS WE TRY TO USE LOCALLY RESOURCED PRODUCTS. 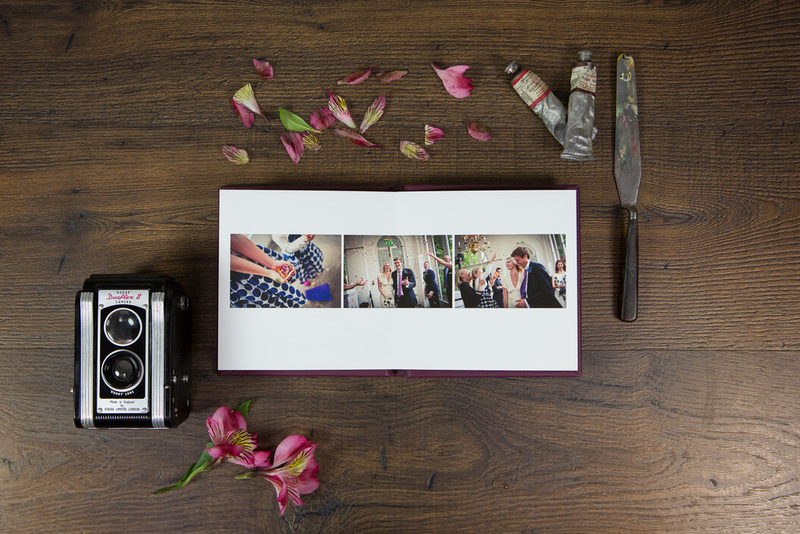 FOLIO ALBUMS PRODUCE HAND MADE PROFESSIONALLY DESIGNED WEDDING ALBUM. MADE HERE IN THE UK. THIS BEAUTIFUL HAND CRAFTED LUXURY ALBUM IS SOMETHING VERY SPECIAL. PRICES START FROM £350. 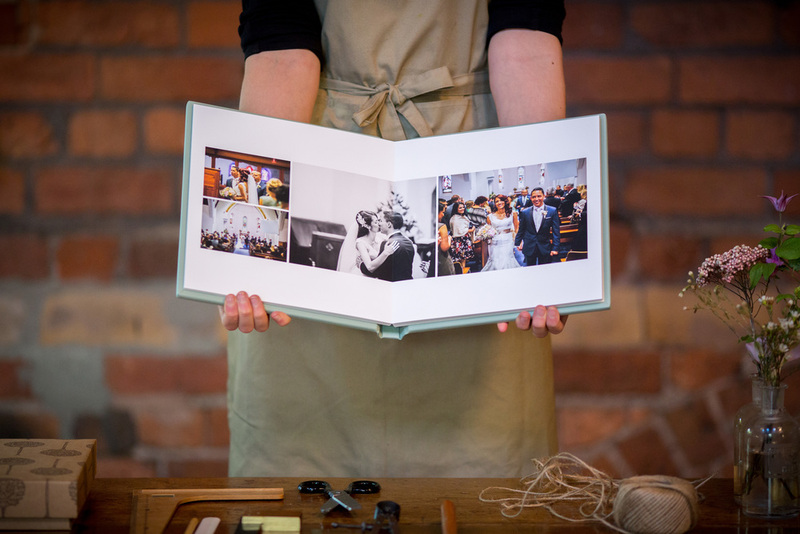 FOLLOW THE LINK TO THE FOLIO ALBUMS WEBSITE TO VIEW THE CRAFTSMANSHIP THAT GOES INTO MAKING EVERY ALBUM. 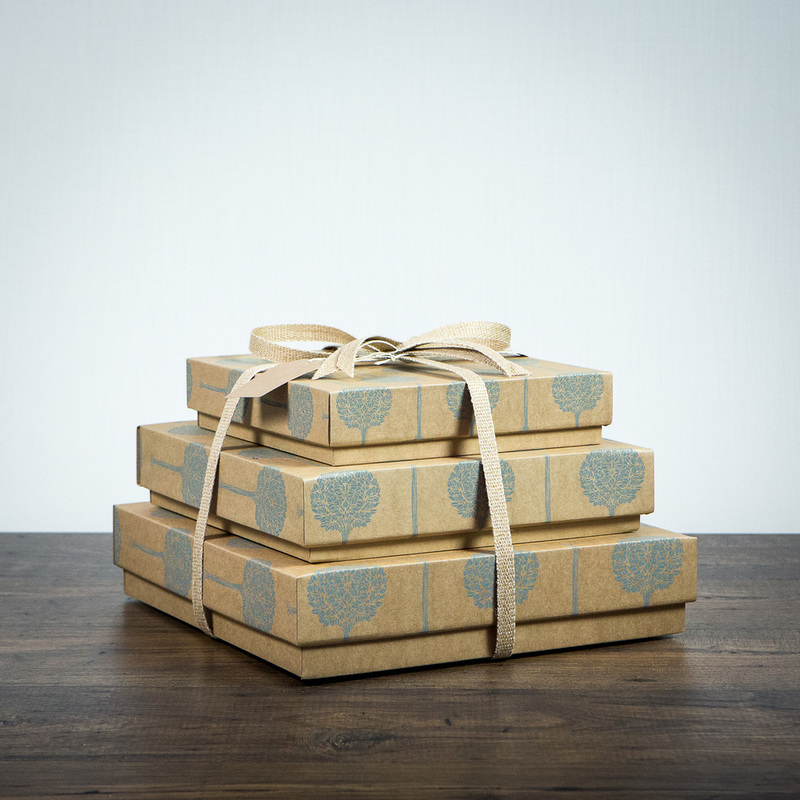 WE ARE VERY FLEXIBLE AND WOULD BE HAPPY TO TAILOR YOUR PACKAGE TO SUIT YOUR NEEDS.